Hi! We at Solid Clouds are looking to grow our team in 2019. In the coming 3 months we are looking to expand our team with a Unity Developer, Backend Engineer and a DevOps Engineer. 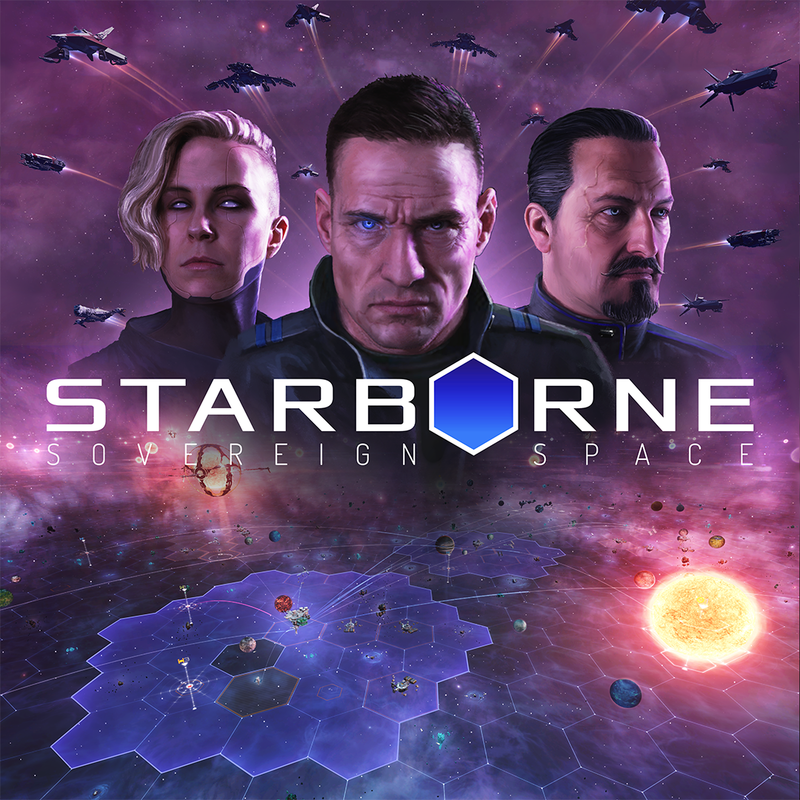 Starborne, our first game, is intended to go into Open Beta this year. We released Starborne into alpha last October and the reception has been great. 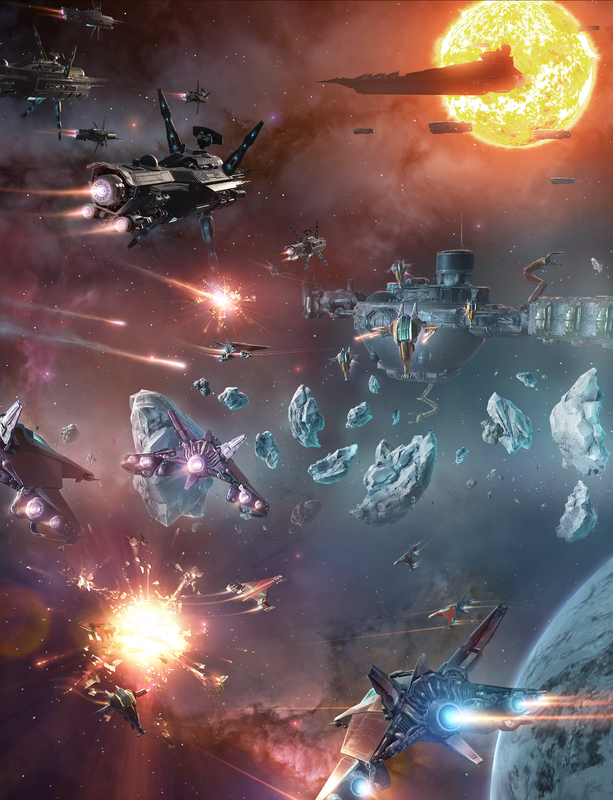 We have an incredibly active community and over 40.000 player empires have been established across the galaxy. Solid Clouds aims to be a leading MMORTS developer, with the intent to raise the bar of the genre both in terms of game mechanics and aesthetics. Our team consist of multidisciplinary talents with a drive to create quality gameplay experiences. We employ agile methodologies and adopt the latest technology trends. 5+ years of experience in agile software development and a degree in computer science, software engineering or equivalent. Fluent in C# and the .NET framework. Experience with no-SQL and SQL databases. Great communications skills, with excellent written and spoken English. 🎮 Experience with Unity3d or other game engine. 📚 Knowledge of ASP.NET or other web framework. 🚧 Familiar with test driven development. Doesn’t fit your profile? Make sure to look over the Unity Developer and DevOps Engineer positions or throw a general application our way. If you are interested, please shoot me an email directly at thorgeir@solidclouds.com! Join us in developing the frontier! Thanks to Haukur Steinn Logason.